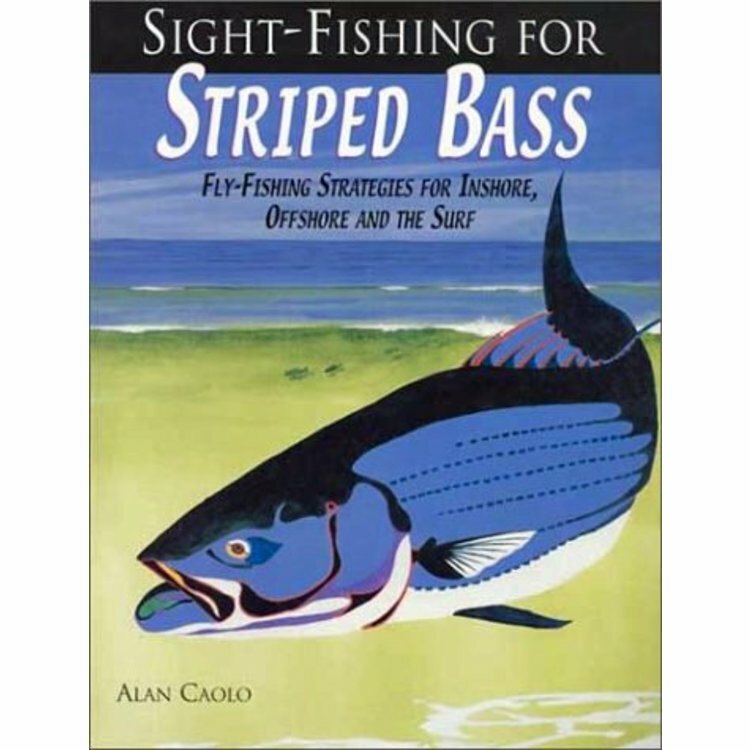 Book-Sight Fishing for Striped Bass by Alan Caolo. 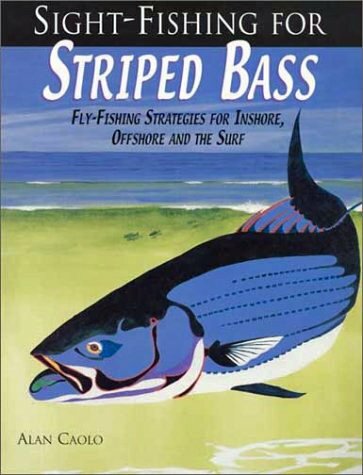 Long thought to be exclusively a tropical experience, anglers have begun exploring flats-fishing opportunities for striped bass. In this book, Caolo has created the definitive text on this growing sport. 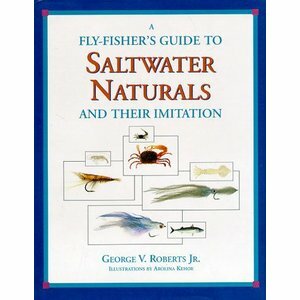 Spectacular photography and clear text illustrate such topics as: sight-fishing waters; striped bass behavior; fly patterns; naturals; spotting the fish; presentations and retrieves; angling strategies; tackle equipment; destinations; and more. 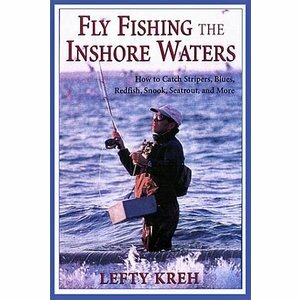 100 pages and available in both paperback and hardcover editions. Please specify.